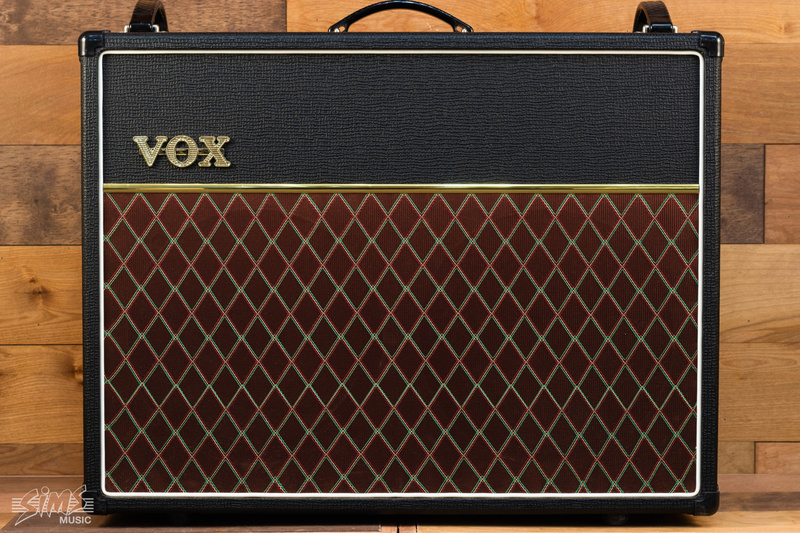 For those who crave more power, the VOX AC30 Custom expands on the captivating sound of its little brother by doubling the wattage. 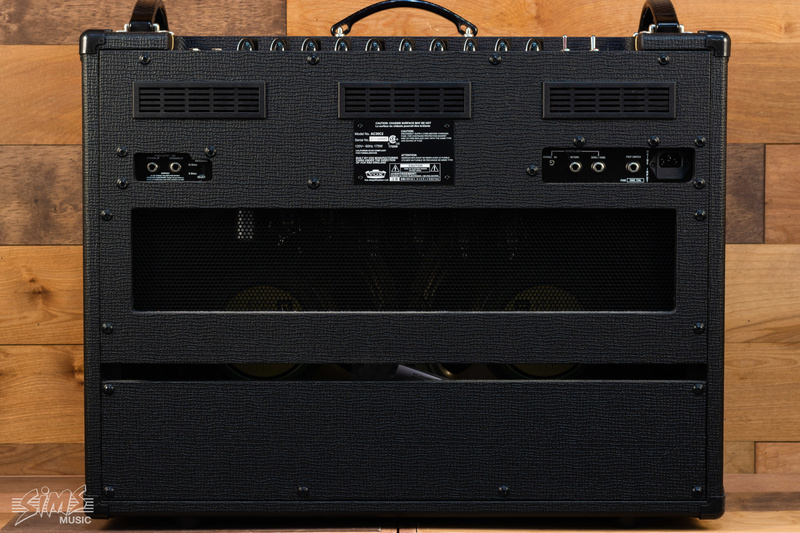 For those who crave more power, the AC30 expands on the captivating sound of its little brother by doubling the wattage. Employing a quartet of EL84 power tubes, the AC30 Custom pumps 30 watts of remarkable tone through a pair of 12” Celestion Greenback or Alnico Blue speakers. Capable of both enchanting clean and raucous overdriven sounds, the signature chime of the AC30 Custom pairs seamlessly the intricacies of your playing style, resulting in a sound that is truly your own. Perhaps the most iconic amplifier in VOX’s pedigree, the 30 watt amp with Celestion Greenback earned its place in history as the amplifier that powered the British Invasion. Since then, the AC30 has remained the choice of the world’s most accomplished artists who have come to rely on its unique voice to amplify theirs.